Randy Anderson Books Plays News and Reviews Who's Randy? On his 50th birthday, recently divorced male model Dane Vanderbrouk is struck by a peculiar affliction: if he remains still for too long, he falls back in time. If he moves too fast, he'll travel forward. 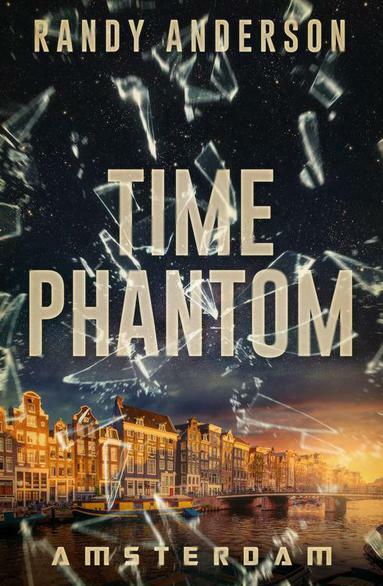 Pursued relentlessly by an assassin from the future through the narrow streets of Amsterdam, Dane is thrust into a war where shaping the future means changing the past. But changing history is difficult business for a time traveler. Every jump in time erases every previous action. With fast paced action, unexpected twists, and an eclectic cast of characters - Time Phantom will pull you into a world where impressions matter but only actions of consequence can change the future. Time travel has a new speed, catapulting the adventure novel into an exciting new series.